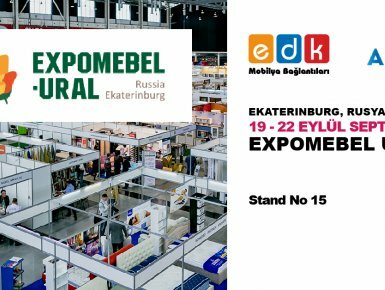 We are attending Expomebel Ural 2017 at September 19 in Yekaterinburg, Russia. 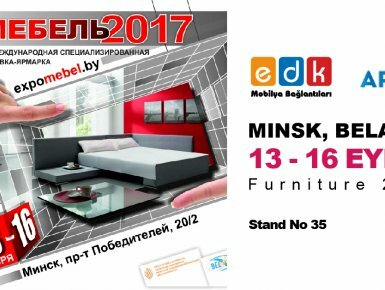 We will be in Minsk, Belarus at September 13-16 to attend Furniture 2017 International Furniture Fair. 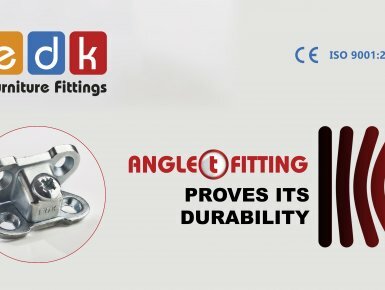 Showcased our products Angle T Fitting, PLS T Fitting, Fixy and C-Fix to everyone who visits our booth. 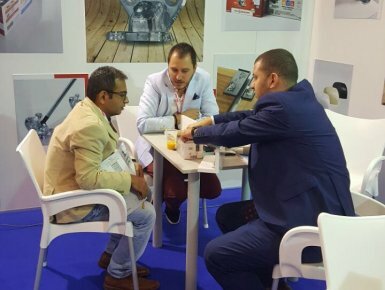 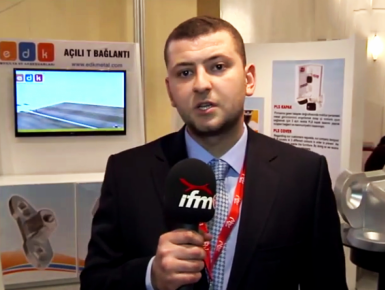 We were together with Adex our Belarus dealer at Minsk, Belarus. 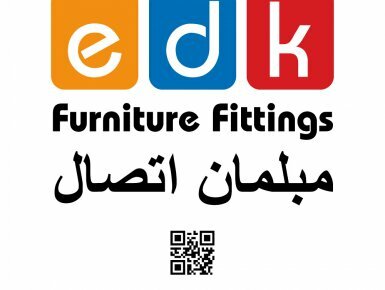 Thank you all of our friends in there for the cooperation. 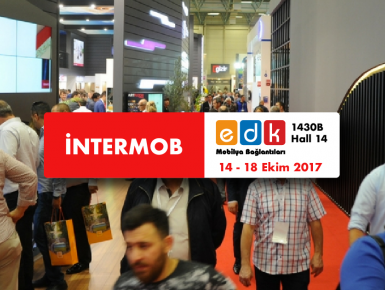 We Would Be Pleased To See You In Our Booth. 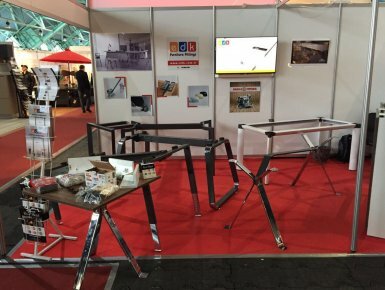 Hall 35 Stand 7. 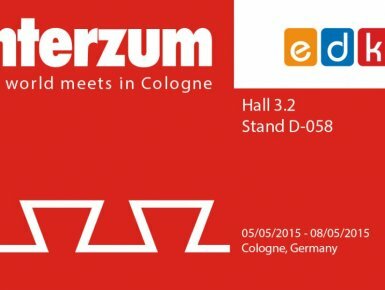 We will be glad to meet you at Interzum Cologne 2015. 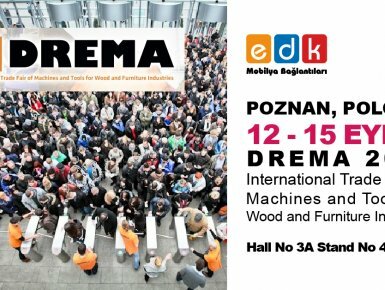 You can find us in Hall 3.2 Stand D-058.